Huawei founder says spying allegations are untrue, calls Donald Trump "a great president"
US intelligence agencies have long advised against using Huawei equipment, claiming that doing so could put you at risk of having your personal data accessed or stolen. 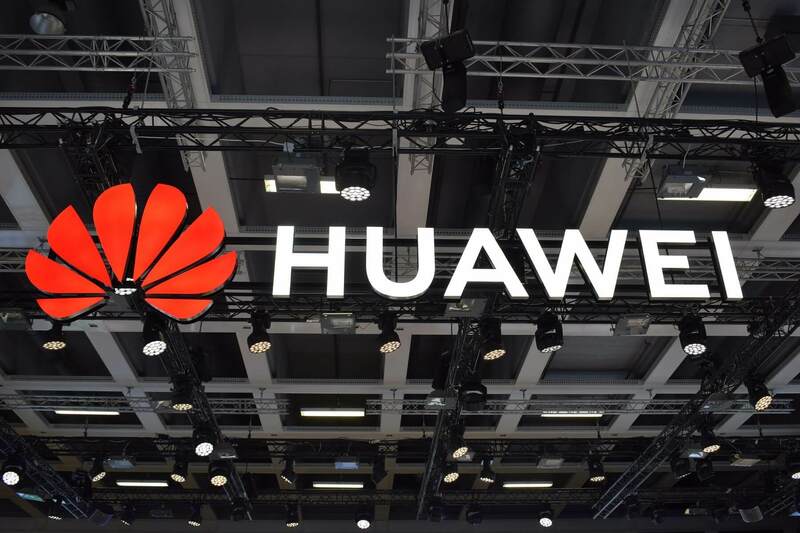 In August last year, President Trump signed the Defense Authorization Act, which bans US government agencies and contractors from using certain tech from Huawei and other Chinese companies. In November, the US reportedly asked its allies not to use Huawei equipment, but relations still hadn’t reached rock bottom. A month later, the company’s CFO, Meng Wanzhou—who is also Ren’s daughter—was arrested in Canada at the request of the US for allegedly violating Iran sanctions. Another executive was arrested in Poland last week on espionage charges, though he has been fired by the company. Ren heaped praise on Donald Trump and said he’ll take a wait-and-see approach as to whether the president will intervene on behalf of his daughter, something Trump said he might do if it helps secure a trade deal or is in the US’s national security interests. Speaking about the US-China trade war, Ren said Huawei was just a “sesame seed” in the middle of the conflict. “Trump is a great president. He dares to massively cut taxes, which will benefit business. But you have to treat well the companies and countries so that they are willing to invest in the U.S. and the government will be able to collect enough tax,” he said. While Trump is reportedly considering banning US companies from using Huawei telecoms equipment, Ren said he hopes such a scenario can be avoided. “The message to the US I want to communicate is, 'Collaboration and shared success,'" he said. But Ren did acknowledge that his firm will struggle to do business in some countries, such as Australia, where it’s banned from selling 5G tech to local network providers. “You can't work with everyone. We'll shift our focus to better serve countries that welcome Huawei."